If you’ve never heard of switchel before, it’s safe to assume you haven’t been indulging in my other switchel recipe either. It also means you’re a bit late for the party… no big deal! 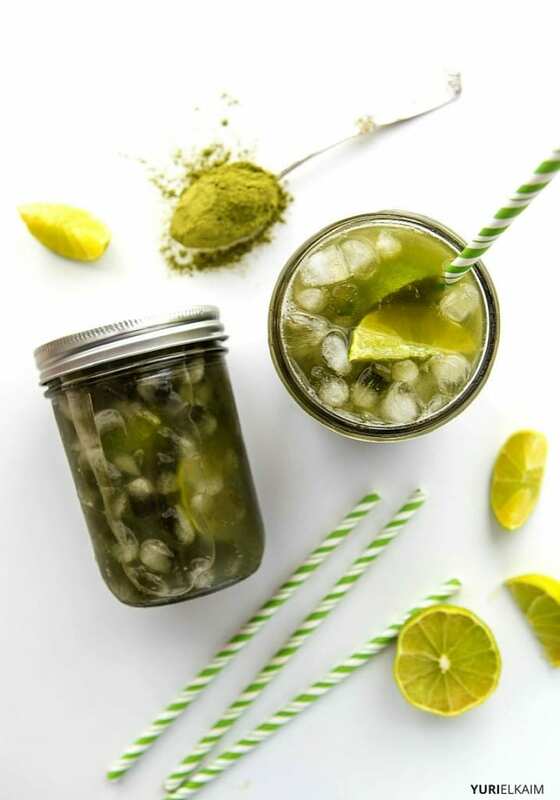 You can still get on the bandwagon of this refreshing, healthy drink with this glowing green switchel recipe. As I’ve said before, this is one of those healthy drinks that’s a lot of fun to make and sip. Even though it’s currently all the rage in healthy eating circles, switchel has actually been around since the 18th century, and was used by farmers to hydrate after a long day in the fields. The basic switchel drink is a tart and not overly sweet mix of apple cider vinegar and maple syrup or honey that’s been diluted with water. You’ll love that it gives you an electrolyte boost and promotes more efficient hydration, but there are other healthy reasons why you should be drinking it. A key ingredient in the basic switchel recipe, apple cider vinegar (ACV), balances pH due to it’s alkaline effect in the body. Apple cider vinegar is also a detoxifying agent for the liver and lymphatic system. Considering how good it is for you, ACV is pretty inexpensive when compared to other superfoods sharing similar health-boosting benefits. That’s why I’m always on the hunt for recipes to help you add more apple cider vinegar into your day. My Apple Cider Vinegar Detox Soda Drink is a perfect example. A recent scientific study(1) reveals that apple cider vinegar lowers harmful cholesterol levels, and another study(2) saw a decrease in participant blood sugar levels after ingesting apple cider vinegar. If you go for honey as a sweetener in your switchel, try to get Manuka honey from New Zealand (it’s a bit pricier than most honey, but totally worth it). Manuka honey is made when honeybees pollinate the “manuka” or “tea tree” plant. Studies(3) have shown that manuka honey holds remarkable antibiotic and antibacterial benefits, and it’s proven to be effective in fighting infection and promoting healing. The best part? Unlike traditional antibiotics, the natural antibiotic properties of manuka honey are entirely benign when it comes to the development of resistant bacteria. In fact, manuka honey is used in hospitals around the world when standard treatments for wound healing aren’t working. Essentially, it can satisfy your sweet tooth while you can help your body fight off infection without the worry of “superbugs”, which so often develop after repeated exposure to common antibiotics. But of course any honey will do in this recipe. Adding fresh lime juice and zest to this switchel recipe gives it a blast of citrus flavor. The high vitamin C content of the lime also gives you an immune boost and helps to combat free radicals in your body. Vitamin C also helps to repair and build collagen for gorgeous, healthy skin. What’s more, the flavonoids in lime stimulate the digestive system and increase the secretion of digestive enzymes. Therefore, if you’re suffering from sluggish digestion, this drink may help. I’ve also added ginger to double down on those beneficial properties for your digestion. 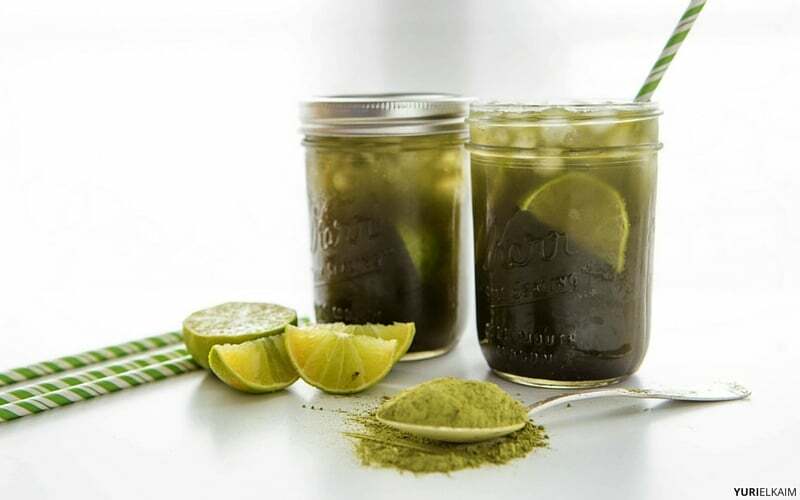 Finally, by adding one scoop of my Energy Greens (or any greens powder) for increased energy and vitality, you’ll have a delicious, healthy, glowing green drink. This switchel recipe can’t be beat! This tasty drink gives you an electrolyte boost and promotes more efficient hydration. 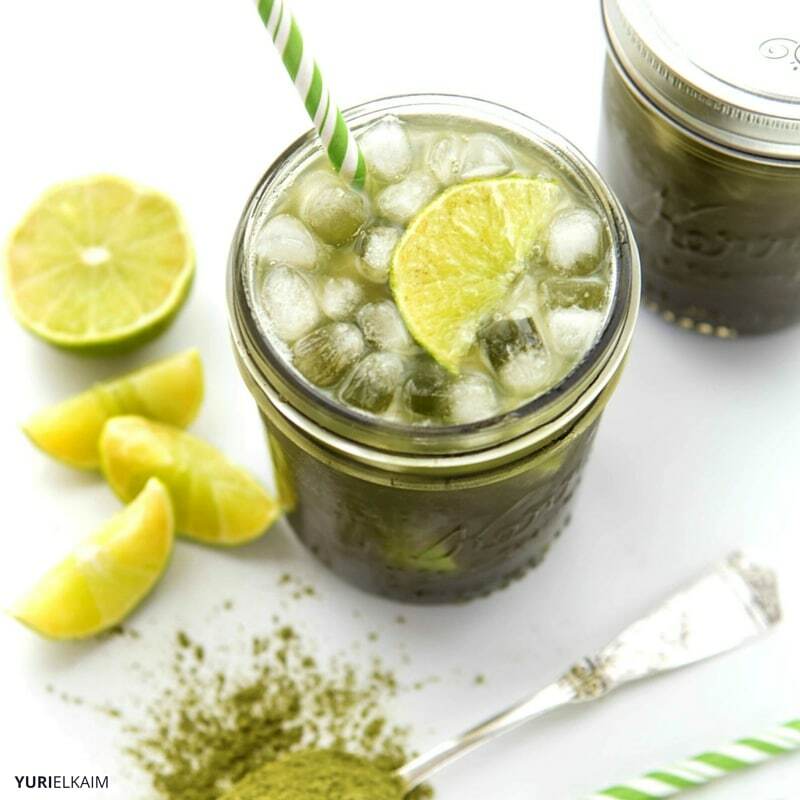 You’ll have increased energy and vitality from this delicious, healthy, glowing green drink! Place all ingredients together in a mason jar. Shake. Cover and refrigerate at least 2 hours and up to a day. Stir before serving. Pour through a fine-mesh sieve to strain out ginger. Serve over ice or in sparkling water (or soda water).